Oprah Winfrey: "She was there for me always, guiding me"
President Obama: Angelou "one of the brightest lights of our time"
President Bush: "Her words inspired peace and equality and enriched the culture of our country"
Erik Estrada: "Your words have changed peoples thinking & sometimes their behavior"
(CNN) -- Those who knew Maya Angelou and others inspired by her life, wisdom and words were remembering her Wednesday. "Phenomenal Woman" -- the title of Angelou's poem celebrating the strength of women -- quickly trended worldwide on Twitter. Celebrity tweets also included "true inspiration," "hero" and "national treasure." Others needed more than Twitter's 140 characters to express their personal loss. -- Oprah Winfrey called Angelou her "mentor, mother/sister, and friend since my 20's." "She was there for me always, guiding me through some of the most important years of my life," Winfrey said. "The world knows her as a poet but at the heart of her, she was a teacher. 'When you learn, teach. When you get, give' is one of my best lessons from her." "She won three Grammys, spoke six languages and was the second poet in history to recite a poem at a presidential inauguration. But what stands out to me most about Maya Angelou is not what she has done or written or spoken, it's how she lived her life. She moved through the world with unshakeable calm, confidence and a fierce grace I loved her and I know she loved me. I will profoundly miss her. She will always be the rainbow in my clouds." 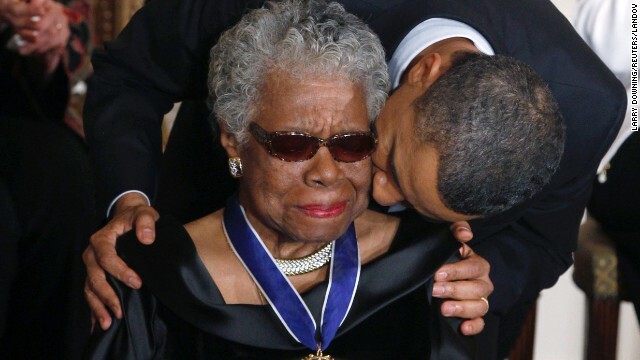 -- President Barack Obama called Angelou "one of the brightest lights of our time -- a brilliant writer, a fierce friend, and a truly phenomenal woman." "Over the course of her remarkable life, Maya was many things -- an author, poet, civil rights activist, playwright, actress, director, composer, singer and dancer," Obama said. "But above all, she was a storyteller -- and her greatest stories were true. A childhood of suffering and abuse actually drove her to stop speaking -- but the voice she found helped generations of Americans find their rainbow amidst the clouds, and inspired the rest of us to be our best selves. In fact, she inspired my own mother to name my sister Maya." -- President Bill Clinton said "America has lost a national treasure." "The poems and stories she wrote and read to us in her commanding voice were gifts of wisdom and wit, courage and grace," the former president said. "I will always be grateful for her electrifying reading of 'On the Pulse of Morning' at my first inaugural, and even more for all the years of friendship that followed." "Now she sings the songs the Creator gave to her when the river 'and the tree and the stone were one.'" 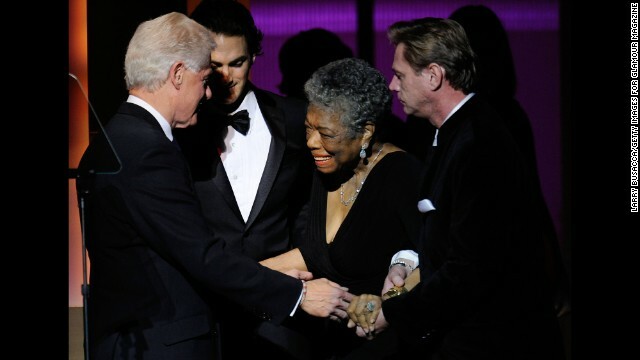 -- President George W. Bush said Angelou was "among the most talented writers of our time." "Her words inspired peace and equality and enriched the culture of our country. We are grateful for the work she leaves behind, and we wish her the peace she always sought." -- Filmmaker Tyler Perry said Angelou was one of "a handful of people in my life who have moved me, inspired me, encouraged me, and helped mold the man I am today." "Her words and her spirit are too powerful to leave this earth with her passing. Her legacy and poems will take wings, forever landing at the foundation of anything that betters humanity. 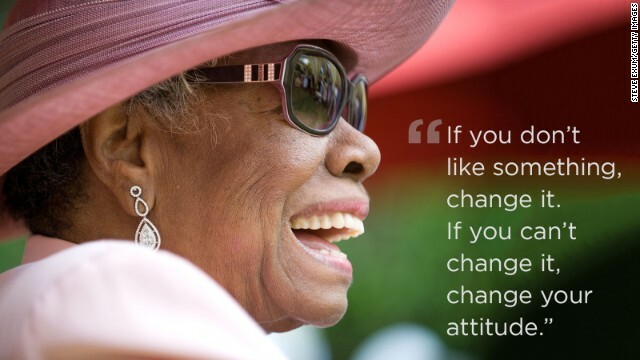 Dr. Maya Angelou will live on in all of us who called her a phenomenal woman, phenomenally." -- Music producer Quincy Jones, who collaborated with Angelou on two songs for the soundtrack of the 1968 film "For Love of Ivy," said this: "As an author and poet, Maya Angelou's ability to channel God's voice and express the feelings deep within all of humanity will never be matched by another. She gave us words when we could find none, and helped us to see clearly when the light was dimmest." -- Jim Caldwell, head coach of the NFL's Detroit Lions, knew Angelou from the days he coached football at Wake Forest, where she was a professor: "She was extremely impactful. You look at just the body of her work and what a difference that made for our society from a cultural standpoint, and from a social standpoint as well. She influenced a number of students and folks, like myself, who worked there at the university, who had the great fortune of coming into contact with her." -- Civil rights activist and former U.N. Ambassador Andrew Young called Angelou "an activist poet." 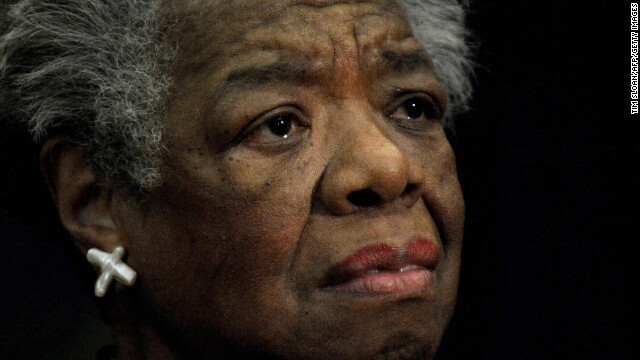 Maya Angelou, a renowned poet, novelist and actress best known for her book "I Know Why the Caged Bird Sings," has died at the age of 86, according to her literary agent, Helen Brann. 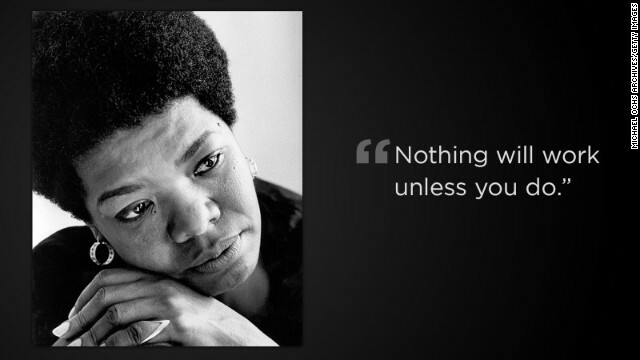 Angelou was also a professor, singer and dancer whose work spanned several generations. Here, she dances next to a fire in this promotional portrait taken for the cover of her first album, "Miss Calypso," in 1957. 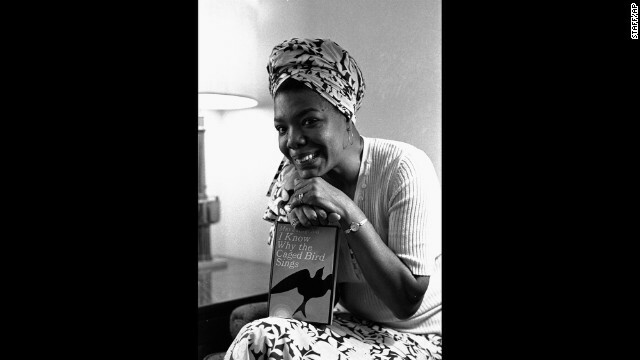 Angelou poses with her book "I Know Why the Caged Bird Sings" in 1971. It was the first in a series of autobiographical books. 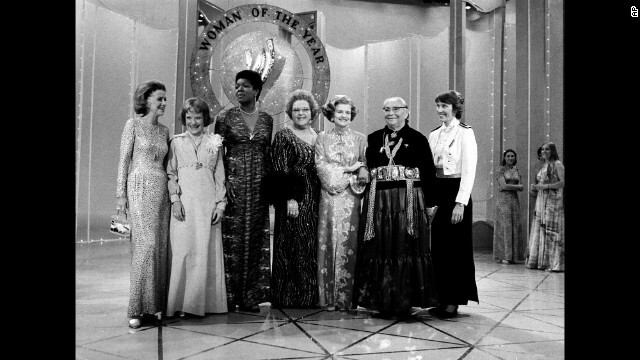 From left, actress Betty Furness, educator Bettye Caldwell, Angelou, singer Kate Smith, first lady Betty Ford, Dr. Annie D. Wauneka and former Olympic diver Micki King pose for a photo during the taping of the television special "Woman of the Year 1976" in New York City. 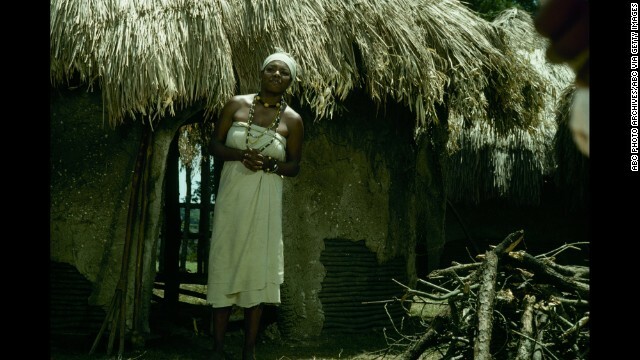 Angelou acts in a scene from the television miniseries "Roots" in 1977. 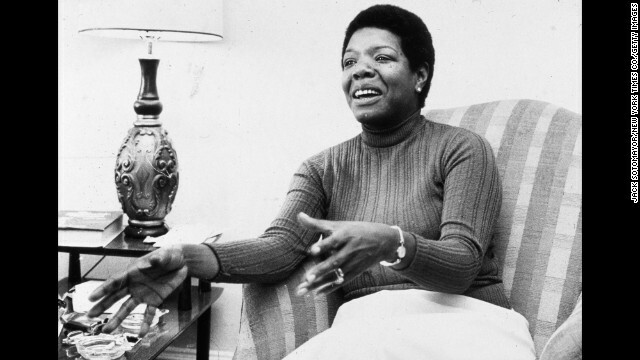 Angelou speaks during an interview at her home in 1978. 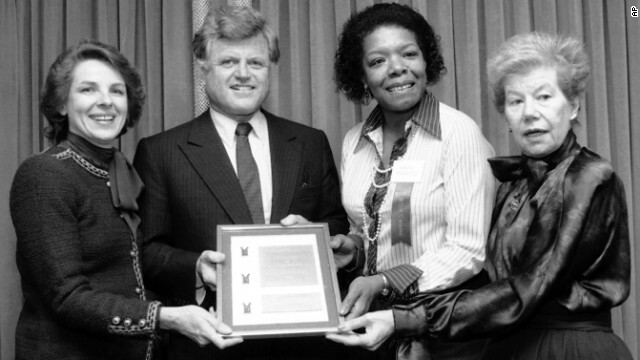 Angelou poses with U.S. Sen. Ted Kennedy and two other women who received the 1983 Matrix Award from the New York Chapter of Women in Communications. At the far left is Jane Bryant Quinn, contributing editor of Newsweek and Woman's Day. At the far right is Mary McGrory, syndicated columnist for The Washington Post. 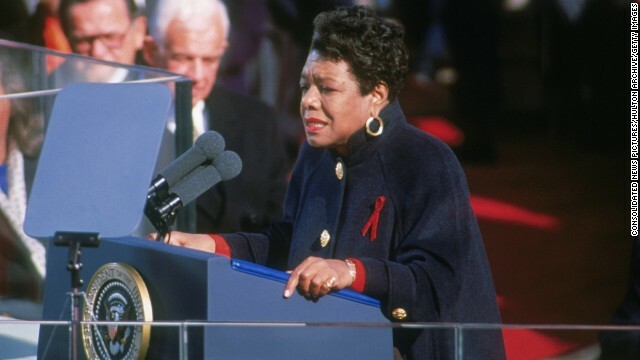 Angelou recites her poem "On the Pulse of Morning" at the inauguration of President Bill Clinton in 1993. 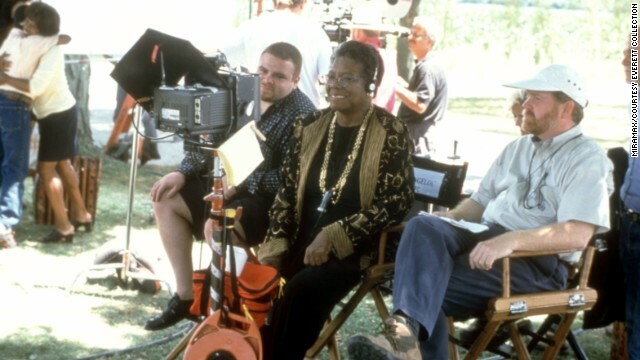 Angelou works on the set of "Down in the Delta" in 1998. Angelou directed the film, which starred Alfre Woodard. 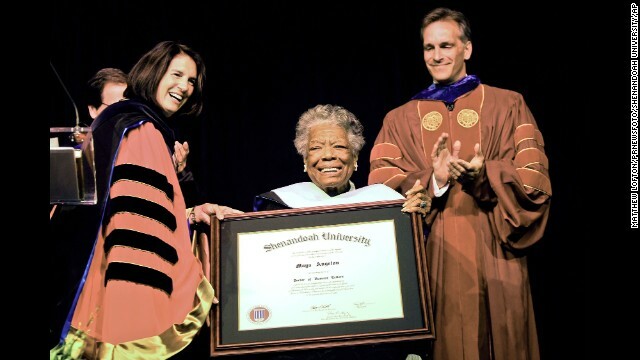 Angelou receives an honorary doctorate from Shenandoah University in Winchester, Virginia, in 2008. Angelou reads a poem during a 2008 ceremony to present South African Archbishop Desmond Tutu with the William J. Fulbright Prize for International Understanding. Clinton speaks to Angelou on stage at the the 2009 Women of the Year event hosted by Glamour magazine. Angelou laughs during her 82nd birthday party at her home in Winston-Salem, North Carolina, in 2010. 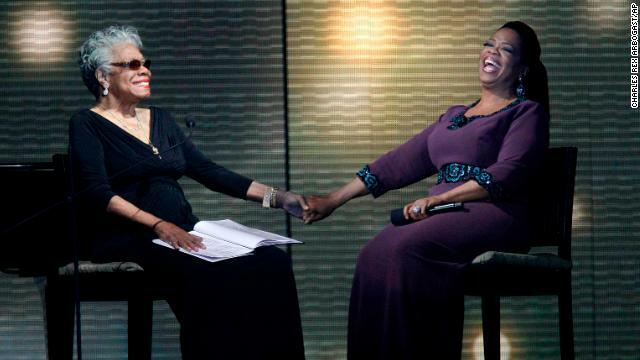 Angelou and talk show host Oprah Winfrey laugh during the taping of "Surprise Oprah! A Farewell Spectacular" in 2011. Angelou receives the Medal of Freedom from President Barack Obama at the White House in 2011. The Medal of Freedom is the country's highest civilian honor. "She was one of the most positive people on this planet-through her life, her wisdom, her poetry and prose she lifted the aspirations and nurtured the spirits of everyone she touched. She worked for Martin Luther King in the early days of the civil rights movement. She was a friend and confidante to Nelson Mandela and to me. 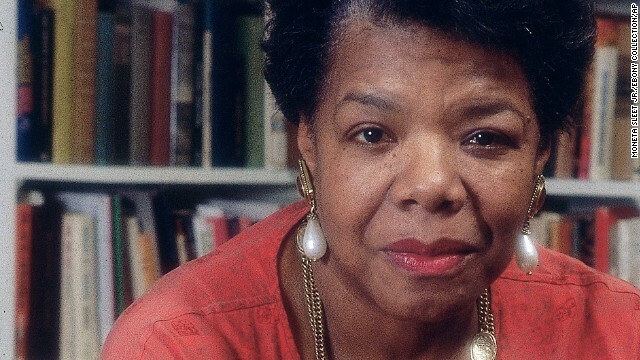 Maya inspired young girls to grow into 'Phenomenal Women.' She walked with Kings, Presidents and Nobel Prize winners and never lost the common touch." -- Major League Baseball executive Frank Robinson said the league would honor Angelou with its 2014 Beacon of Life Award this Friday. "All of us at Major League Baseball mourn the loss of the incomparable Dr. Maya Angelou, who led a full and accomplished life and left an indelible impact on our society. Today we have lost one of our greatest voices, but Dr. Angelou's words will live on and will continue to inspire generations to come. 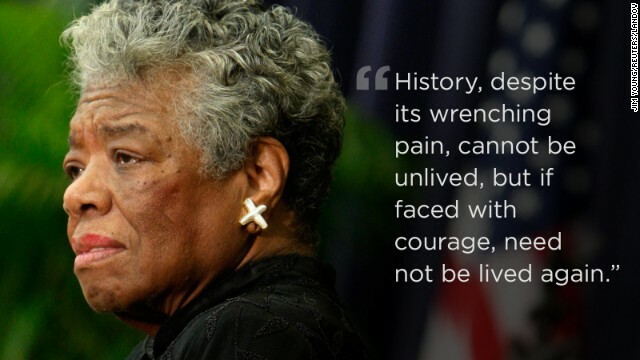 With a heavy heart, the National Pastime will honor Dr. Angelou at this weekend's Civil Rights Game in a manner befitting her remarkable legacy." Rihanna: "Angel. #RIPMayaAngelou The first book I read as a teenager, "I know why the caged bird sings". Felt like we knew her"
Ellen DeGeneres: "Today the world lost one of it's greatest gifts. 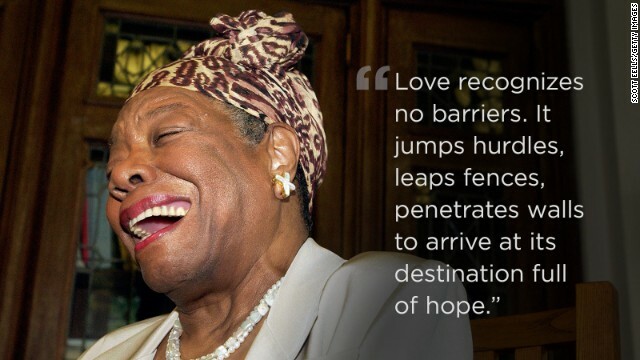 I'm sending love to the friends and family of Maya Angelou." 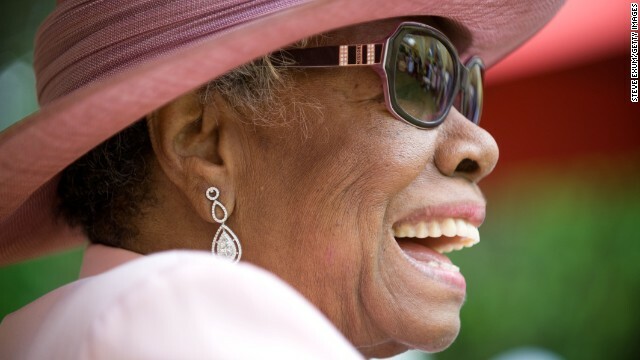 Pharrell Williams: "Saddened by the news of Maya Angelou's passing. A brilliant woman who contributed so much to the world. Her light will be sorely missed." J.K. Rowling: "If you are always trying to be normal, you will never know how amazing you can be." 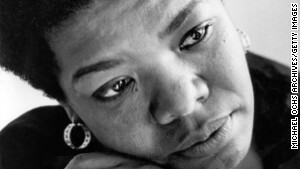 Maya Angelou - who was utterly amazing." Common: "I was thinking about her lately. GOD Bless the Soul of one if my heroes. Dr Maya Angelou"
Steve Harvey: "Sad to hear the news of Maya Angelou passing. She is a true inspiration and will be missed." Eva Longoria: "The world lost an incredible woman today who inspired me and millions of others. #RIP Maya Angelou"
Terry McMillan: "We were fortunate to have Maya Angelou embrace our sense of self and humanity when many of us were losing or had lost faith." Lenny Kravitz: "There are no words..."
Pitbull: "The first time someone shows you who they are, believe them." 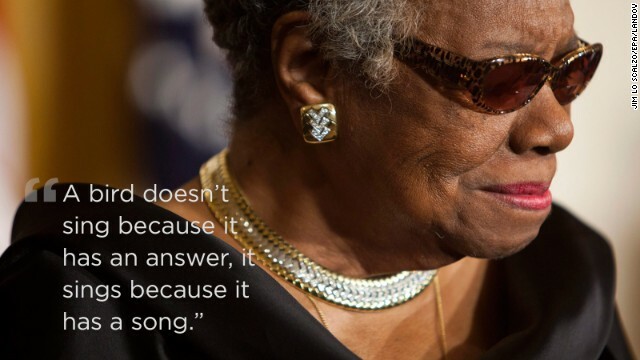 Omar Epps: "RIP Maya Angelou! Thank you for sharing your gifts." Kellie Pickler: "RIP Maya Angelou - A woman of Grace, Wisdom, Kindness & Love...we can all learn from your beautiful..."
Erik Estrada: "RIP Maya Angelou. Your words have changed peoples thinking & sometimes their behavior. Thank you for sharing your life with so many." Olivia Wilde: "RIP Maya Angelou, a badass woman who saw the impossible as merely a dare." 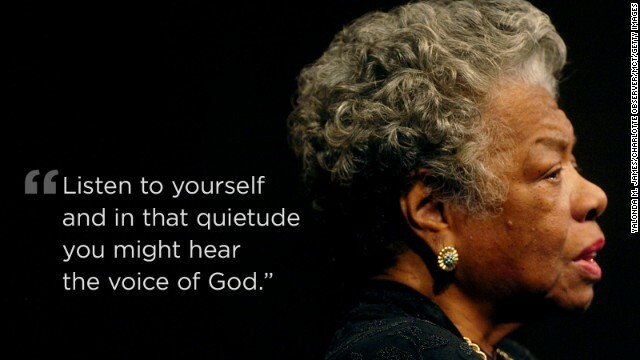 Maria Shriver: "God bless @DrMayaAngelou. A woman who used her voice to raise up, inspire and educate. Her words will live on in everyone who reads them."